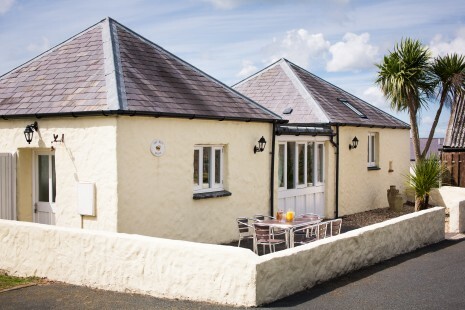 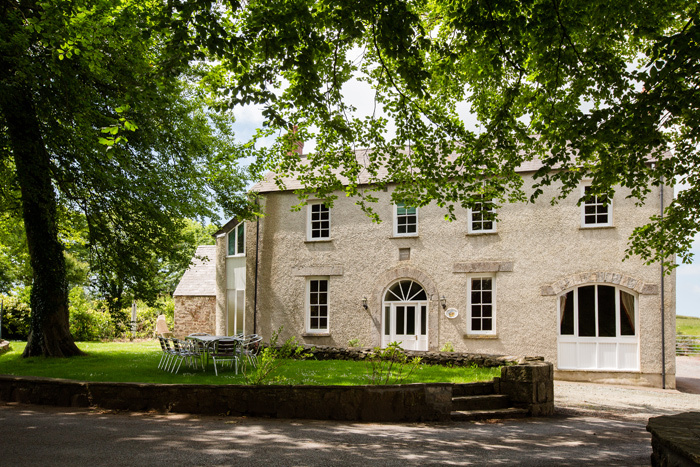 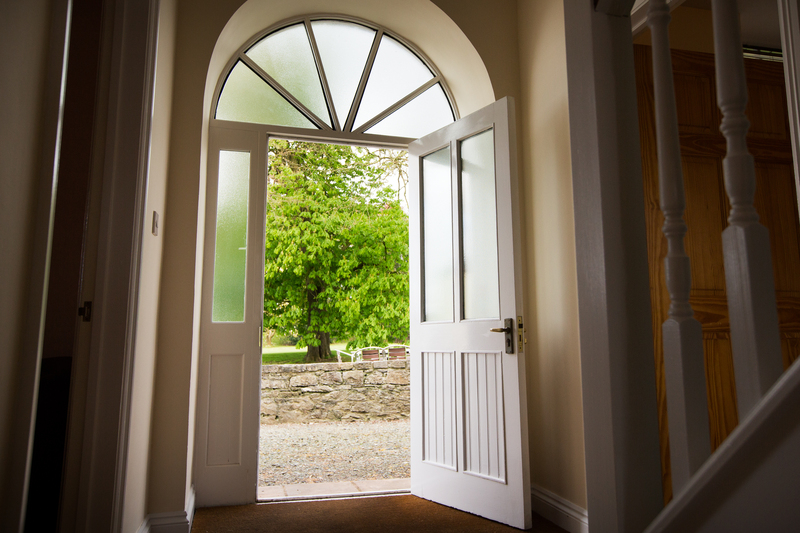 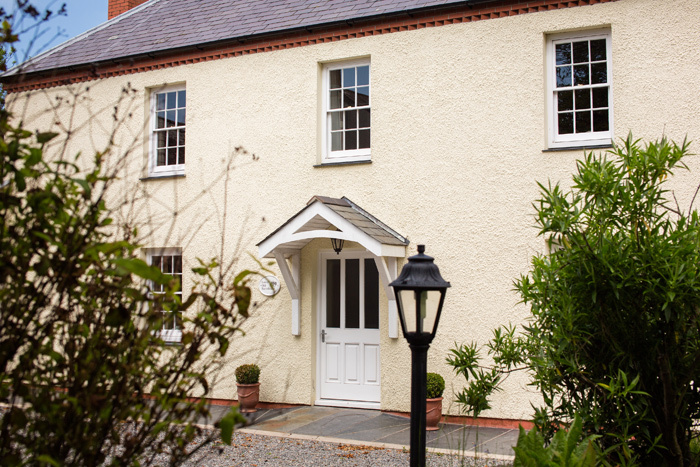 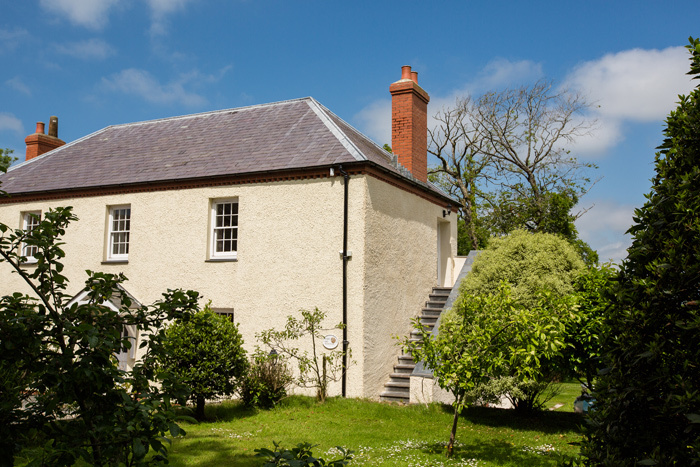 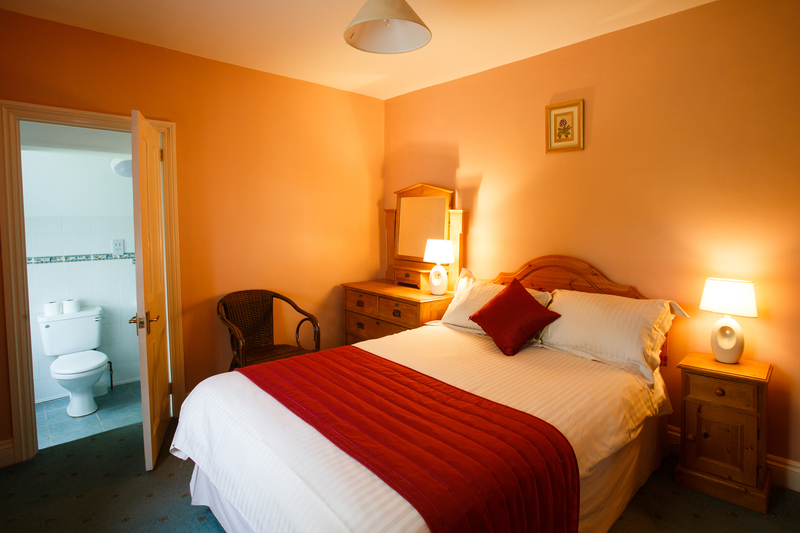 The Coach House has 4 spacious bedrooms, each with its own en-suite bath/shower room, comprising of two double rooms, one twin bedded room and one bunk bedded room. 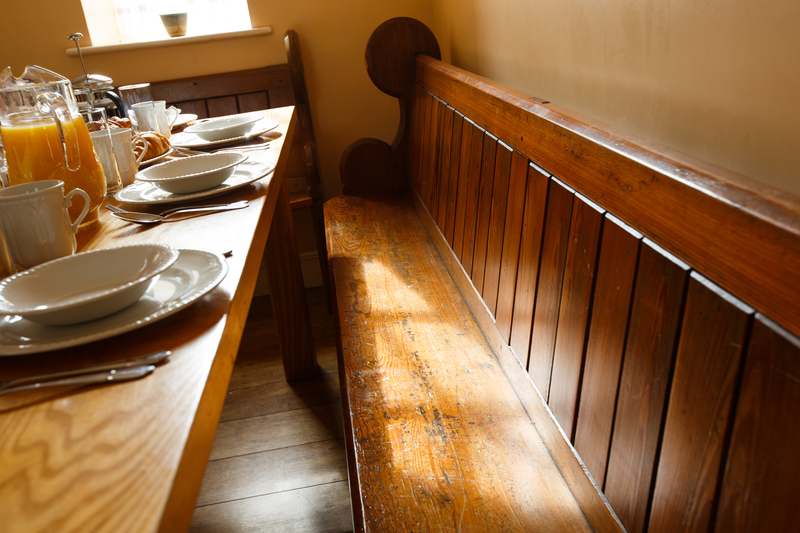 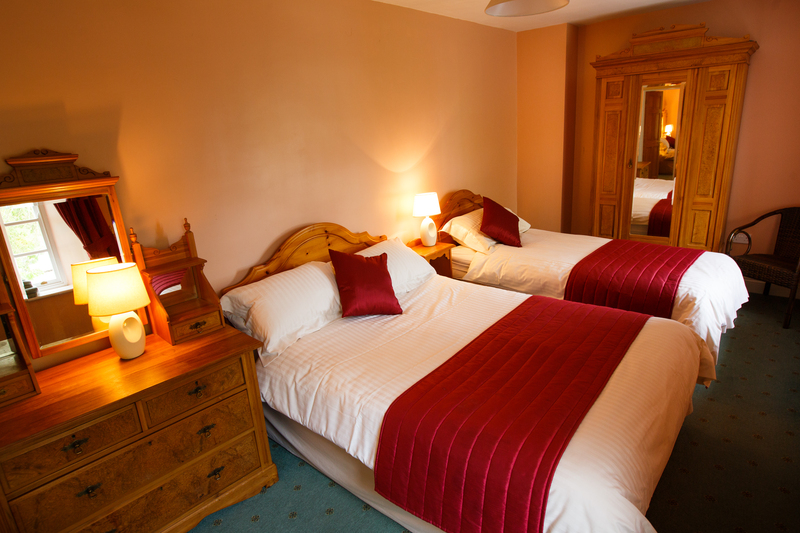 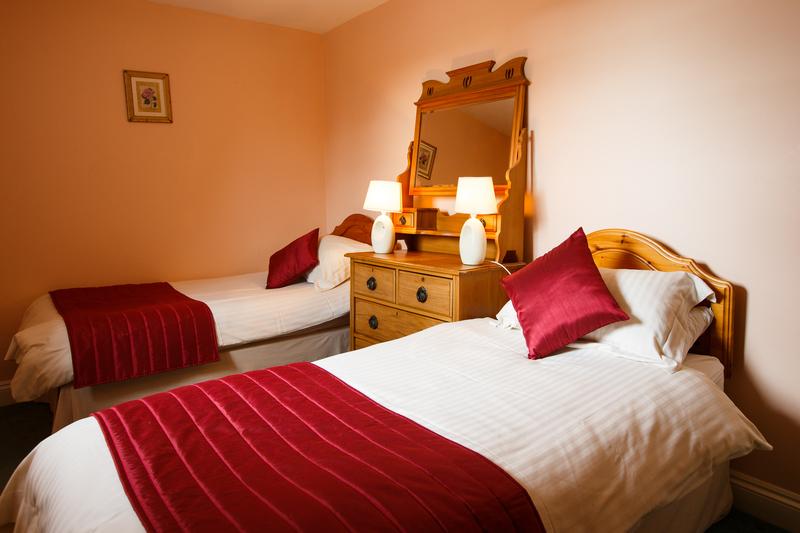 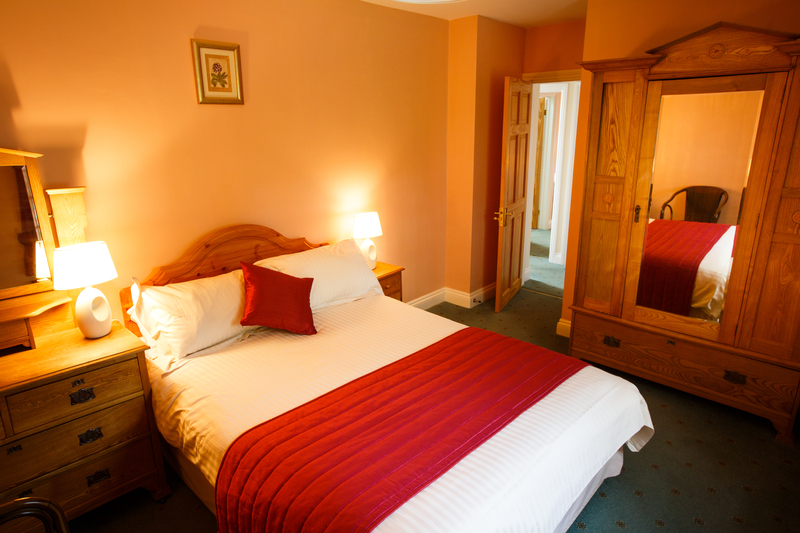 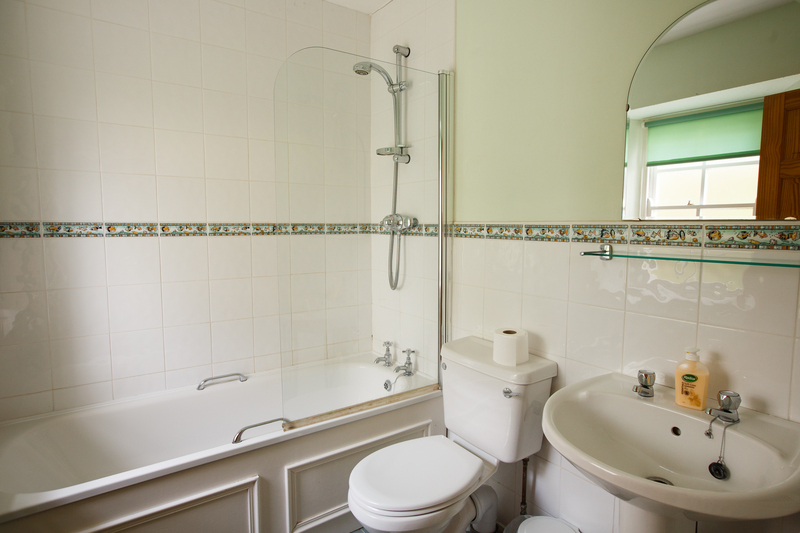 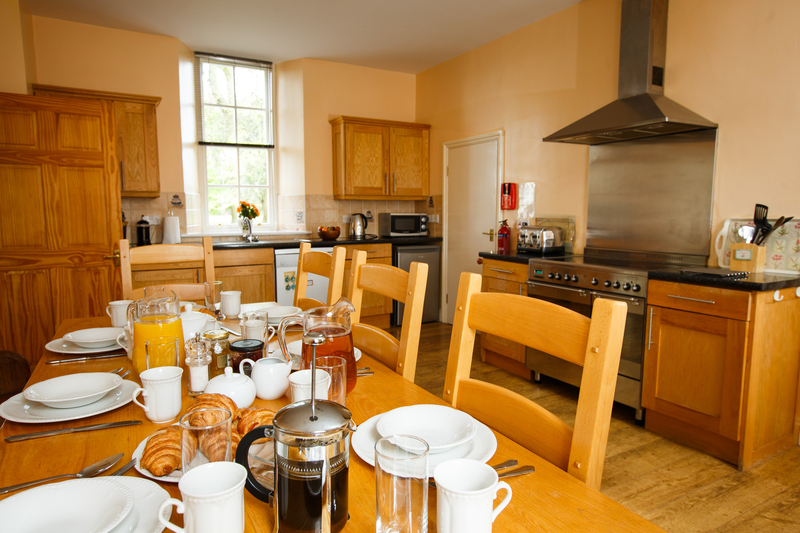 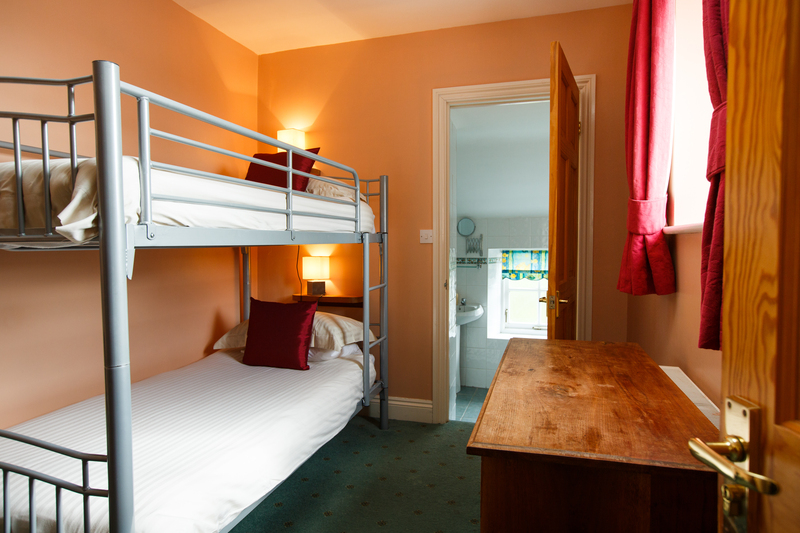 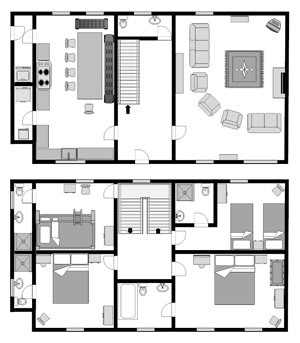 There is plenty of space for an extra bed or cot in one of the double bedrooms, sleeping a maximum of 9 people. 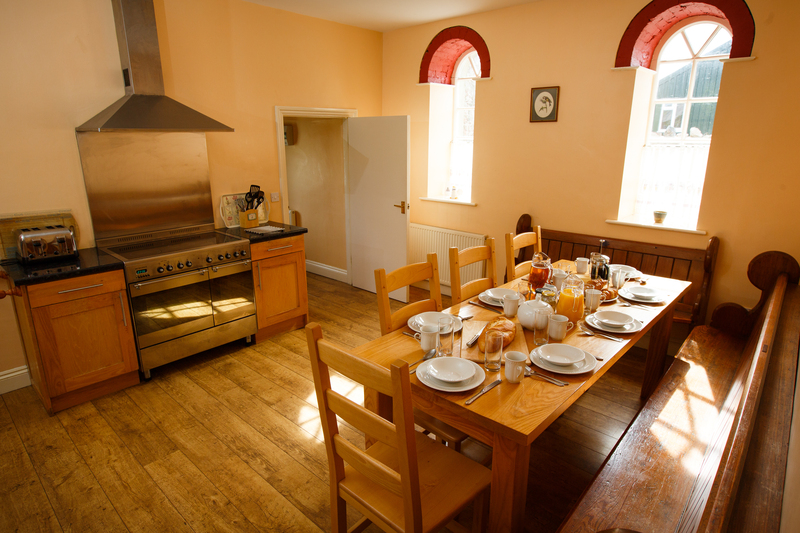 The large well lit kitchen has a range cooker and freezer and also a large ash dining table which has plenty of room to seat everyone around for those special family meals. 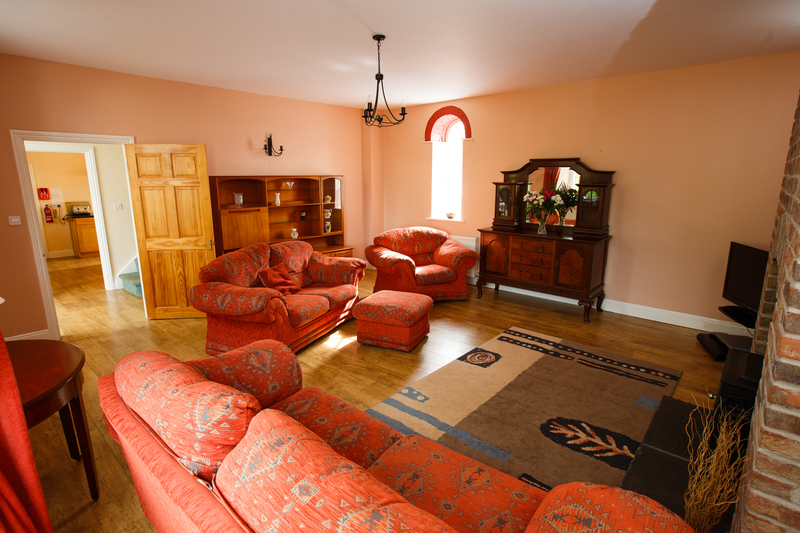 There is a spacious lounge with plenty of comfortable seating. 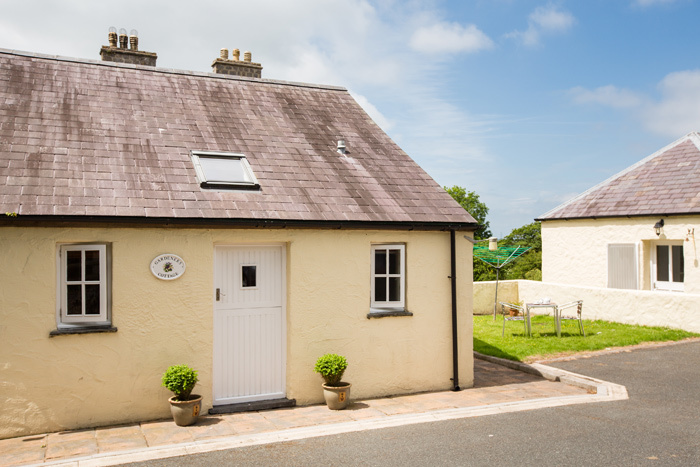 This building was originally a stable and cart house with the stable hands sleeping upstairs. 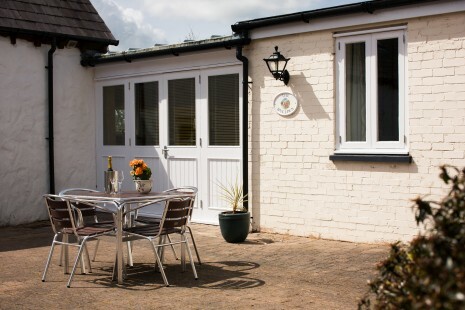 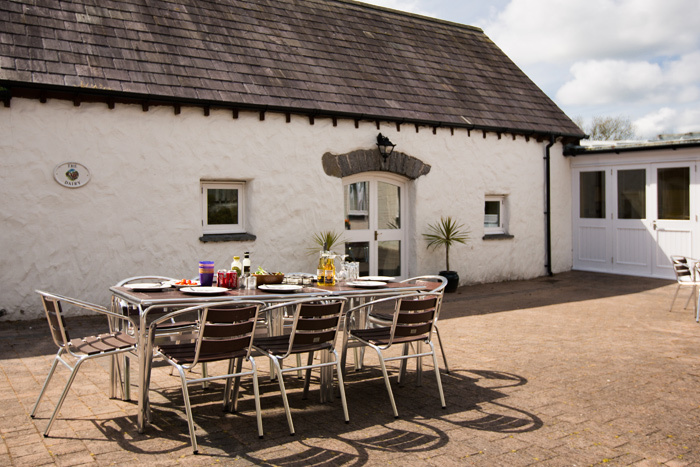 The lawn to the front and side of the cottage is the perfect place to have a barbecue or dine outside on the garden furniture.